This little light is AWESOME! Fast to turn on when you enter and turns off a little bit after you leave! Quite bright for its size. PERFECT for me. 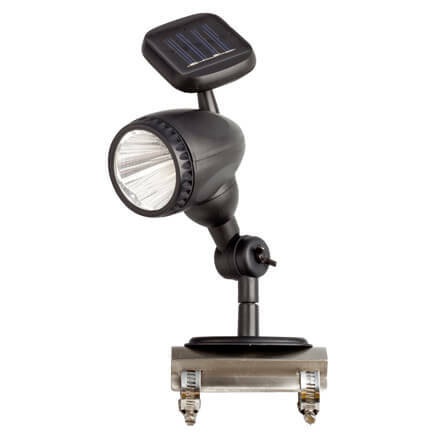 I am just placed another order for more of these bright battery powered light. Love them! Our guest room has no ceiling light; it just has lamps on the night stands. It is pitch dark in there at night, so the guests can barely see where they're walking as they enter to go to bed. I mounted this motion-sensor light in the doorway, so it goes on when someone approaches the room. 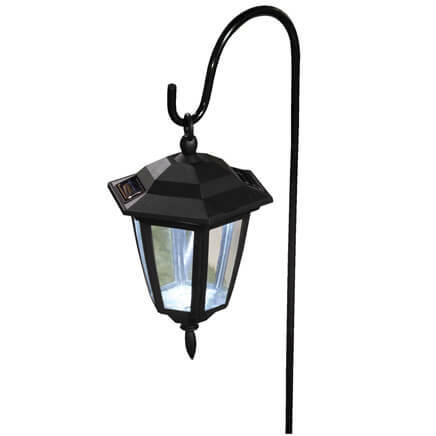 It gives just enough light and stays on just long enough for the guests to safely see their way. Use this in bedroom facing hallway. 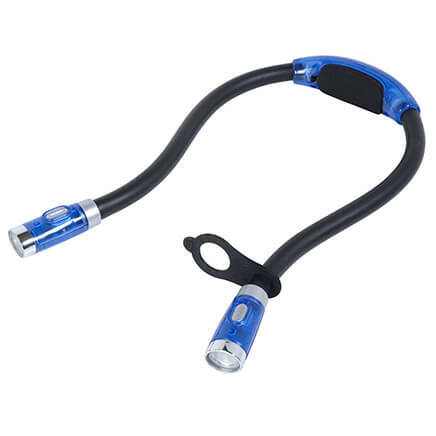 It's great for illuminating the way. Also, getting up in the middle of the night to move around bedroom. I would recommend this. It's great! 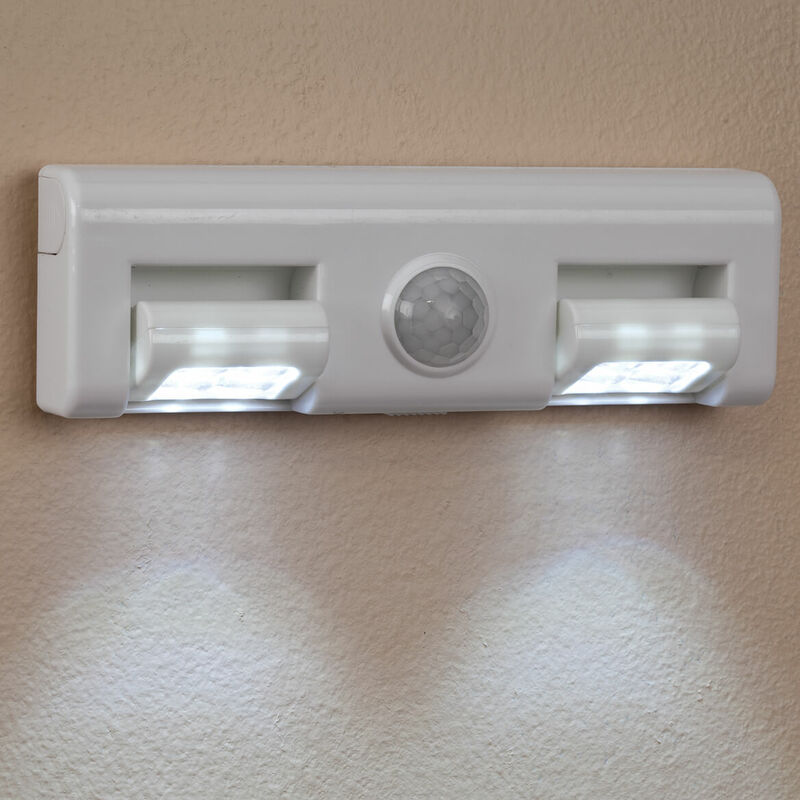 Use over bedroom doors down the hallway, wonderful night light! Very sensitive to motion sensor. Makes great grab bag gifts. I love this , so helpful but small. This is perfect. With hanging on the wall my hands are free rather then flash light or sticky back. Can angle the lights to shine where needed. I have file drawer in sliding door closet and I was able to hang this low on the wall so I can see into the file cabinet. Love it! I ordered one of these and placed it in my closet. Very pleased , Works just as I hoped. Can't wait to order more. Older home without hallway lighting. Will come in handy. These are being used on job sites inside the job trailers. no more running extension cords. I bought this because I have a dog who is almost blind. I mounted it on the cupboard above her water and food dishes. When she gets near the dishes it lights up and she can see the light enough to walk slowly over and eat or drink. It mounted easily and has stayed mounted. I still haven't had to change the batteries despite my cat thinking it is fun to walk in front of it so it turns on all the time. Good buy and glad it works to help my dog. My wife and I just moved to a new house and there was no electricity in our closets. I used the adhesive piece included with the light to put one up in both of our closets. Works great and beats hiring an electrician to come out. Gives us plenty of light. I like that they are motion detected and come on and off briefly when I get up at night. I thought it would be bigger, but it puts out plenty of light for what I need it...I put it on the porch to light the area for my dogs when they go out.. 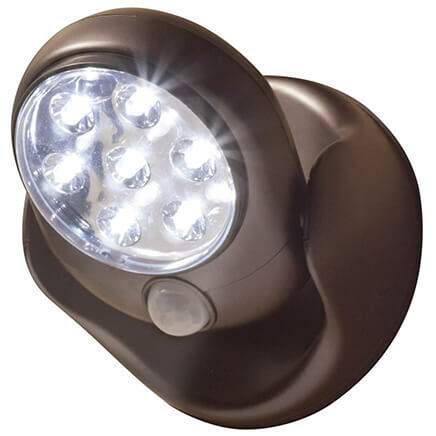 These give a bright light and are very sensitive to motion from some distance. There is a switch for constant on, off and motion sensing. Compact size. The Motion Sensor Light works perfect! We love it! The motion sensor light works great! It comes on when it's supposed to & has just the right amount of illumination i needed. In fact, i'll be ordering another one. This was for lighting over my sink. I bought two of these lights. I want to install one at the top of my basement stairs and one in my coat closet. They are a great idea but need to be put up with screws because the glued patches won't hold the lights, they are too heavy with the batteries installed. I will love them once we have them up permanently. Placed on Wall in stairwell where you have to take 5 steps down & lights witch is around corner. It senses the door opening & turns lights on. Ordering another for above bedroom door to sense/turn on when son tries to sneak in room at night. That is false advertising. This light does not turn off and on with a motion sensor. 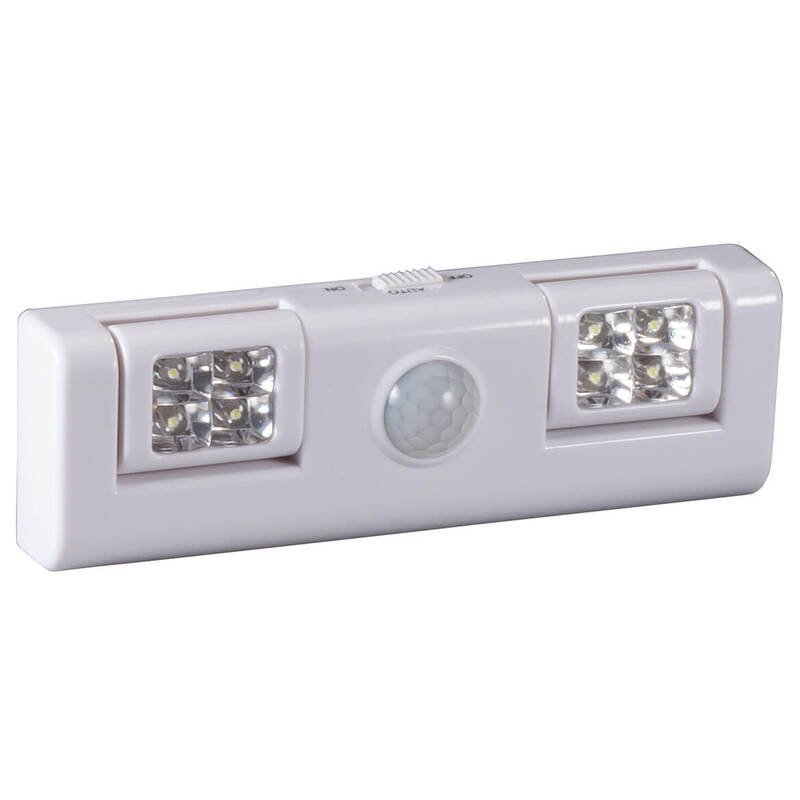 It is a bright light but if you are buying for Motion Sensor I would not spend my money on this product again. Ordered for dad because at 90 he is not as nimble in the middle of the night. 3of the 4 worked and one was useless. Thought this was a great idea. Order one and when I got it, the "motion" switch did not work properly.....when on auto, the light came on and stayed on. Essentially the off/auto/on switch was just off and on. Called and they sent another one. This one doesn't work at all. I'm chalking it up to a lesson learned. Motion sensor does not work. The replacement did not work either. I need a light over my front door and do not want to pay to have one wired in. Hopefully it will light our restroom temporarily. great at night walking around the house. My bedroom has poor lighting this is perfect to put in my closet to see better. Motion sensor feature. I needed under shelf lights in a closet, but I don't want to have to use a switch to turn it on as it's a small space. 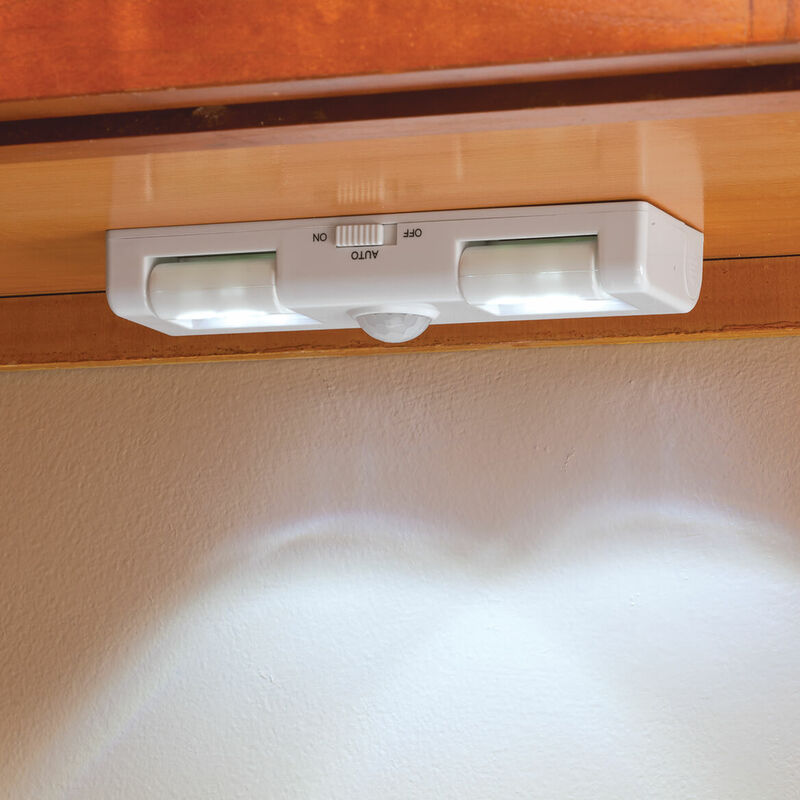 Great little light to stick just about any place you want light/motion sensor. I've hung a few and some I have place on top of objects. Works great! Thanks! These are going to be better than night lights. I do not like a totally dark house. I've looked everywhere for motion led! Not able to find! Going to put under two kitchen cabinets! Already bought one for a hallway that you have to go 4 steps before you can turn on the light around a corner stairs. This works great to sense me opening the door and lighting those steps till I get to the switch. Now getting one for above my bedroom door to alert me at night when my child gets up and tries to sneak into my bedroom to get into things he shouldn't. Needed for a dark stairway. I wanted a motion sensor light for when I get up at night! my neighbor uses it at her entrance door. and I liked it very much. I need 💡 t when i get up at night. Needed light going down basement stairs. Don't want to have to find the light switch with arms full. My fridge light workings went out (not the bulb) and hope this helps light the inside. To use under the cupboards in the kitchen for more lighting. Looking for a light for a camp bathroom that doesn't need to be left on all night. Hope this fills the bill! 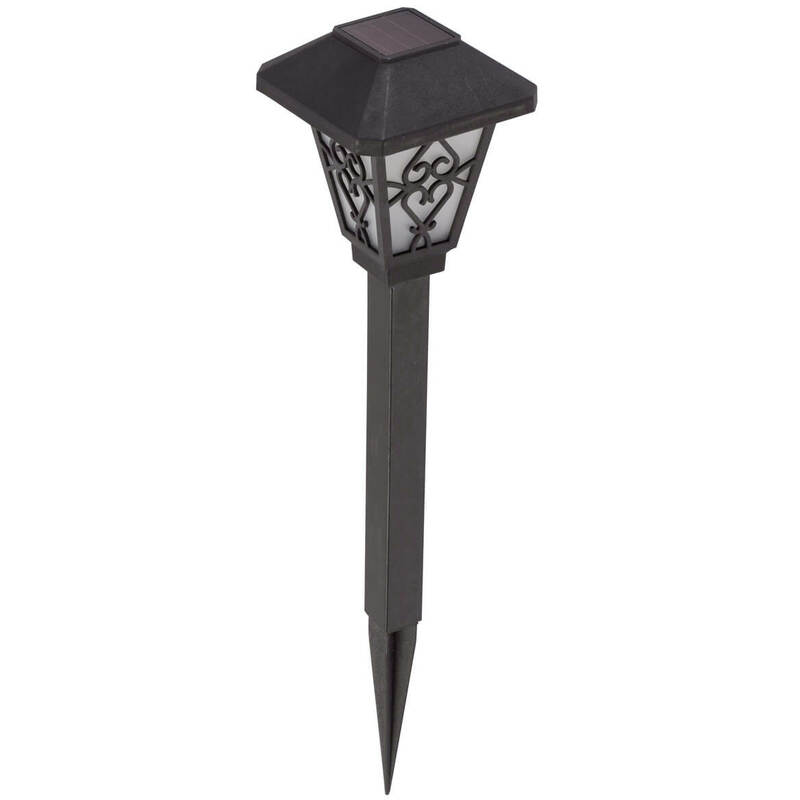 I use these to light the hall and bathroom at night and they are really good and throw just the right amout of light. I ordered this and never received this. Like to stay "on" switch option. My closest is very dark even with overhead lights. And I tend to forget to turn off the lights. need extra light in closet. Hall is too dark. Love the motion detector.